A great day today at the CatsWA "Christmas in July" 3 Ring Championship Show. 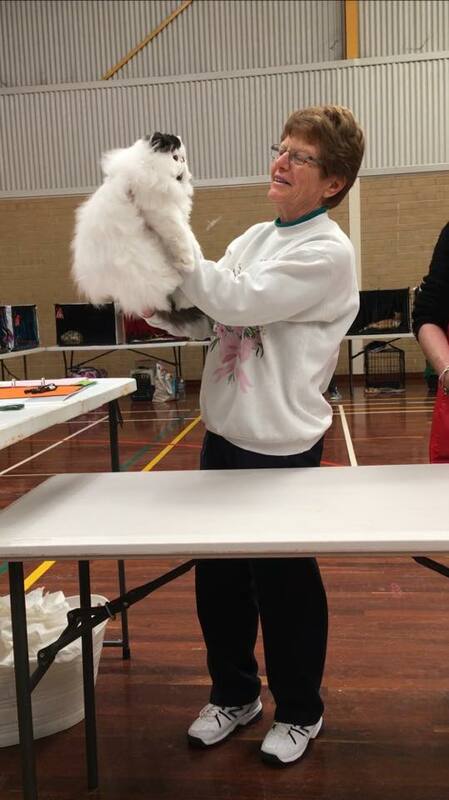 All Breeds Championship Cat Show held by COAWA. Richdean Chocobear Best Group 1 Entire , Best Temperament (specialty award) and Supreme Exhibit. 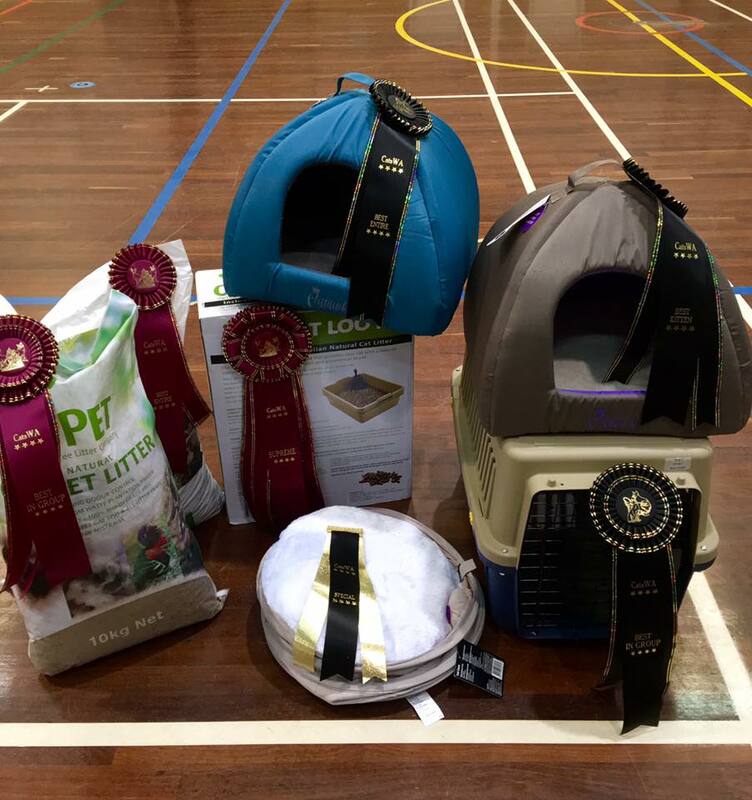 Richdean Chocobears results for the Perth Royal Show 2015. 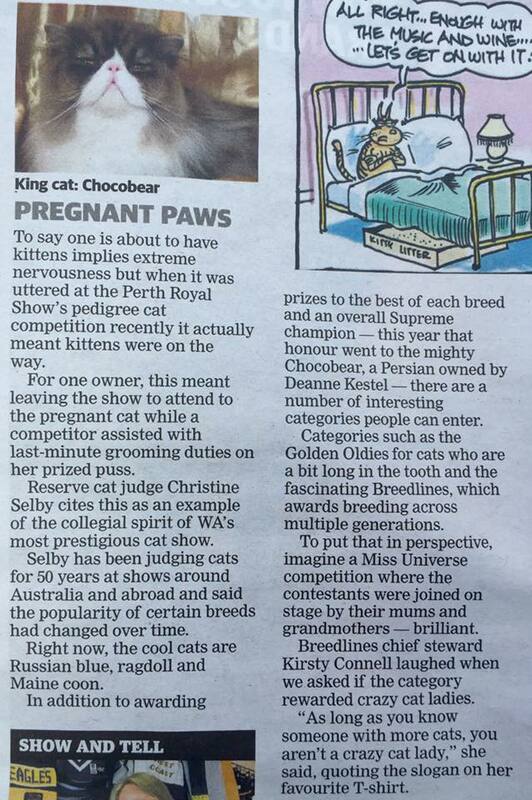 So proud of our home bred boy Richdean Chocobear ... 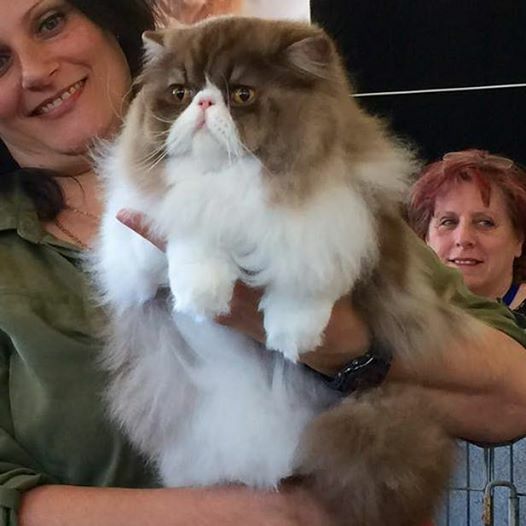 He had his first show as an adult at the Two Ring All Breeds Championship Show under two USA Judges (Ellyn Honey CFA) and (Darrell Newkirk CFA).